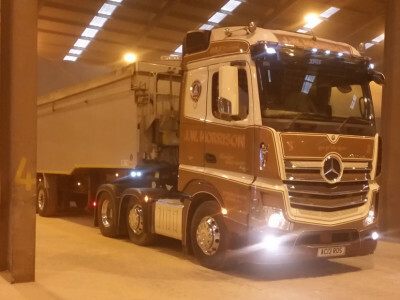 JW Morrison Haulage Contractor is a family run business established in 1978 and operates from our premises in Strathaven, South Lanarkshire. J.W. 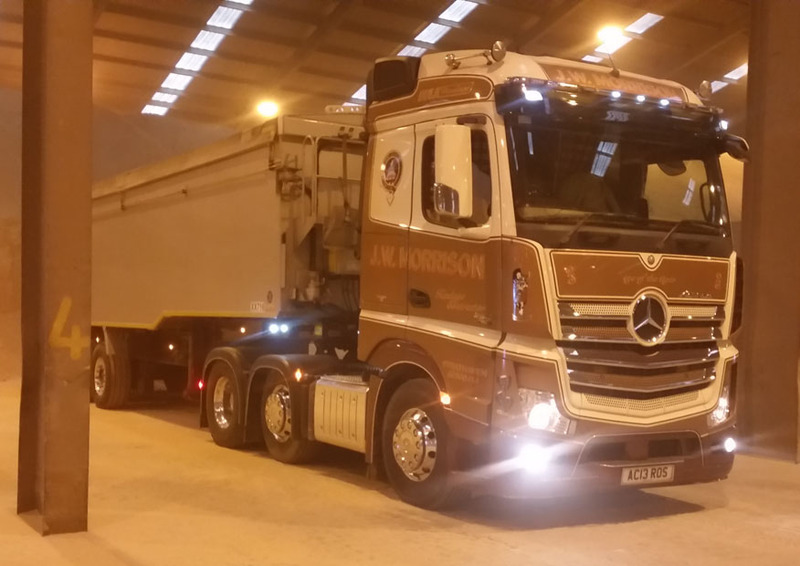 Morrison Haulage Contractor is a family business established in 1978 and operates from our premises in Strathaven, South Lanarkshire. 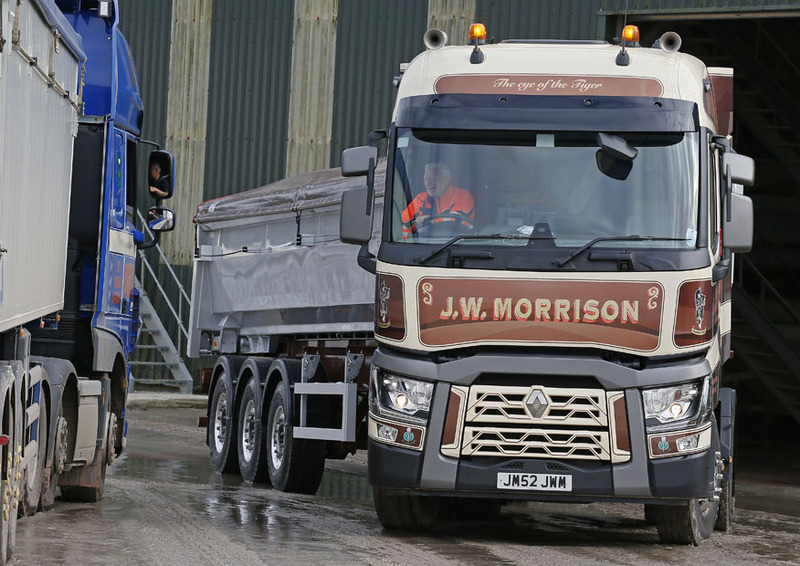 Owned and run by two generations of the Morrison family, the business has grown from one truck to a fleet operation as a result of a grassroots attitude to work hard and reliably deliver to our customers. 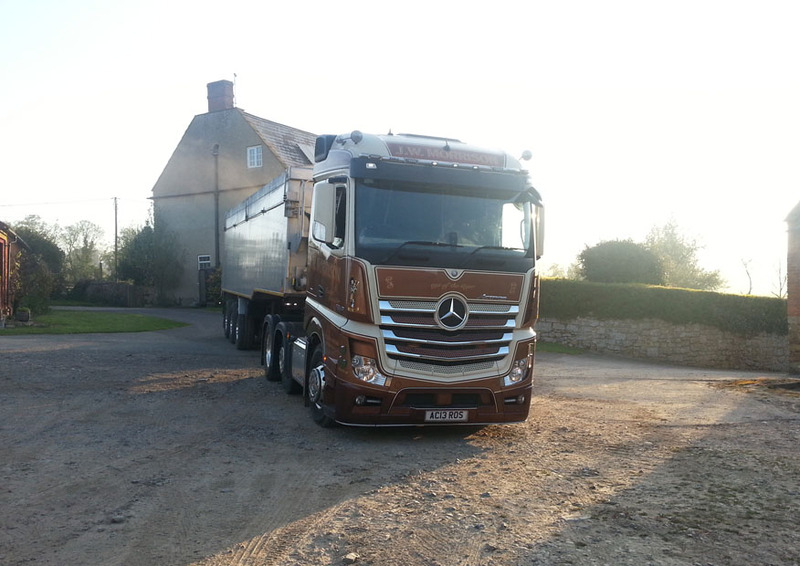 We specialise in the bulk haulage of all quarry materials, coal, road salt, animal feeds and distillery by-products. From John O’ Groats to Lands’ End our reputation for a dependable and efficient service within the industry allows us to benefit from long term partnerships with major customers. Lead by Paul Morrison, our traffic team start each day with a blue sky plan but with their extensive industry knowledge and experience can make changes at a minutes notice. The current mixed fleet of articulated and rigid bulk tippers are all on a rolling replacement programme and operated to the highest standard. 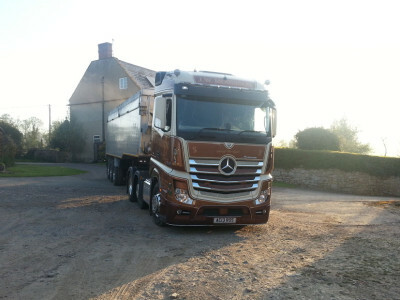 Instantly recognisable with our distinctive brown and cream livery, all vehicles are equipped with satellite tracking and vehicle performance monitoring systems to manage the proficiency and utilisation of both driver and vehicle performance, controlling costs and creating efficiencies. Regular preventative maintenance is carried out on all vehicles by our own dedicated workshop staff. We pride ourselves on our commitment to health and safety and high operational standards at all times. 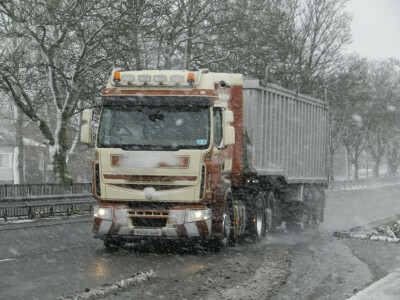 Drivers are all provided with full PPE, and with our informed Driver Trainer, we have a strong in-house commitment to staff training providing LGV Driver CPC and SAFED training through our JAUPT approved training facility. 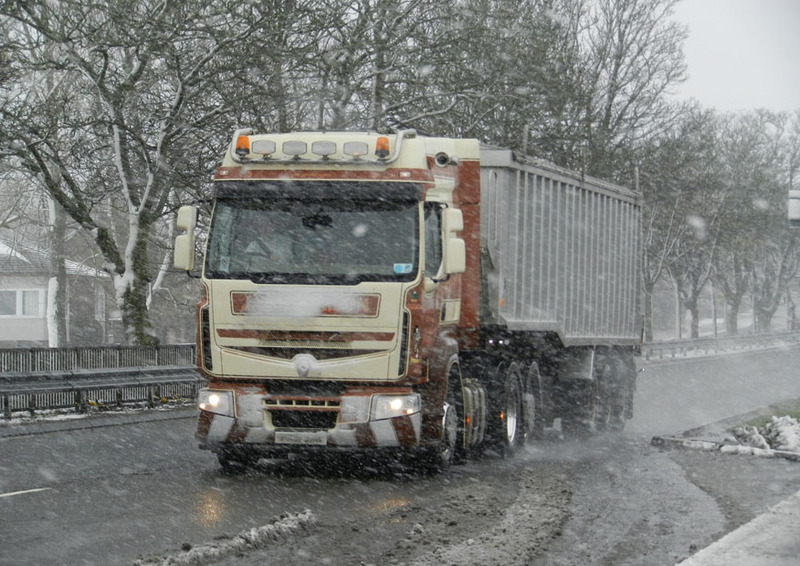 All this effort paid off when we were awarded Training Company of the Year in 2007 by Transport News Magazine. We were awarded Training Company of the Year in 2007 by Transport News Magazine.